SNAKES IN THIS FILM'S SET STOP SHOOTING! Bollywood stars Varun Dhawan and Alia Bhatt are co-starring in an upcoming film titled Kalank, the shooting of which was started recently. The film also stars Madhuri Dixit, Sonakshi Sinha, Aditya Roy Kapur, Sanjay Dutt and Kunal Khemu. 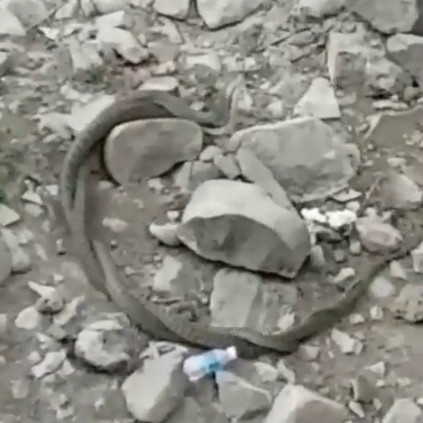 Yesterday, April 30, the film's shoot had to be brought to halt when two snakes were spotted on the sets. 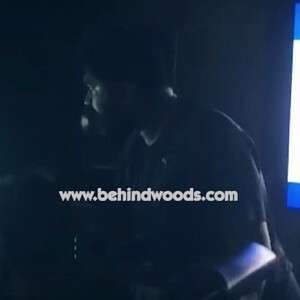 According to reports, a source from the sets of the film revealed that the cast and the crew of the film have a 45-day schedule (presumably at the same location) and therefore all precautions are being taken care of after this incident. The source further added that the shoot came to a halt as the snakes were huge and after ensuring the safety of the entire cast, they were taken back to the jungles by the crew. 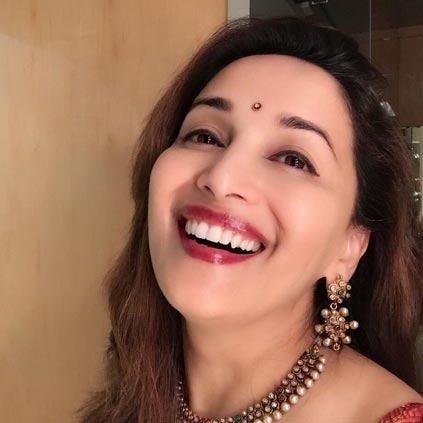 Bollywood actress Madhuri Dixit starts shooting for her next Hindi film Kalank. This movie produced by Karan Johar will also feature Alia Bhatt and Varun Dhawan. Madhuri's last Hindi release was Gulaab Gang which released 4 years ago. Speaking to the media about joining the sets of Kalank, Madhuri said, "I am excited to start the shoot for Kalank today. It’s my second association with Karan Johar after Bucket List, which is being presented by him. It’s been a lovely journey so far. I can’t wait to begin this one." 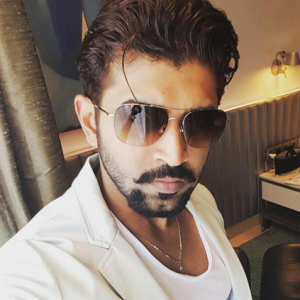 Bigg Boss Tamil -Season 2's host revealed! 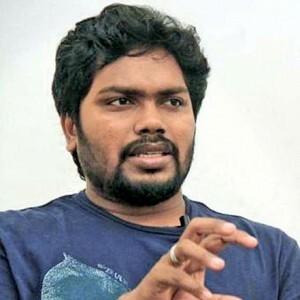 Kaala director Pa Ranjith's latest bold statement! Regina does this for the first time in Mr Chandramouli! 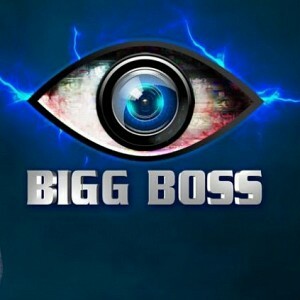 BIGG BOSS TELUGU Season 2 auditions open for you! 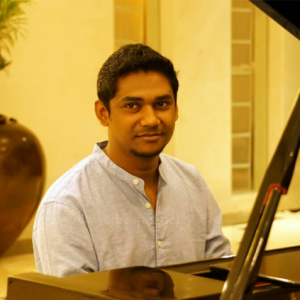 Kurumbi Video Song from Kaamuki! 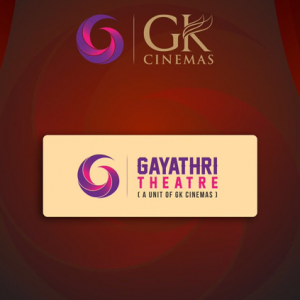 "I always use Ajith mass scenes to compose"
GK Cinemas to start a new branch! People looking for online information on Alia Bhatt, Kalank, Varun Dhawan will find this news story useful.